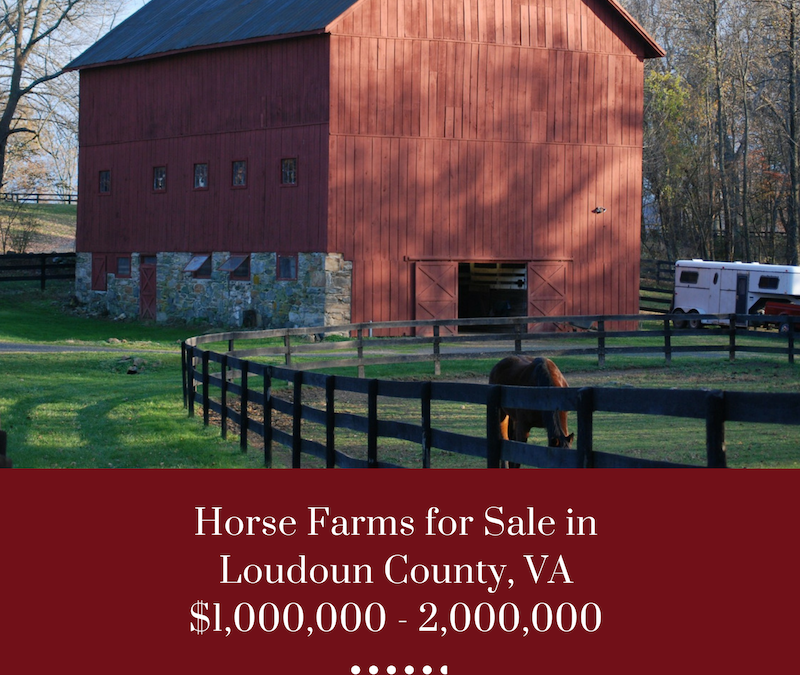 Turnkey Horse Farms in Loudoun are hard to find. I’ve compiled a list of farms that are ready for you and your horses in the $1,000,000 to $2,000,000 range. There are only 13 available. If you want to see any of these properties or have any questions, please reach out to Sonja Adams with Keller Williams at 703-963-7407 or SonjaAdams@kw.com. 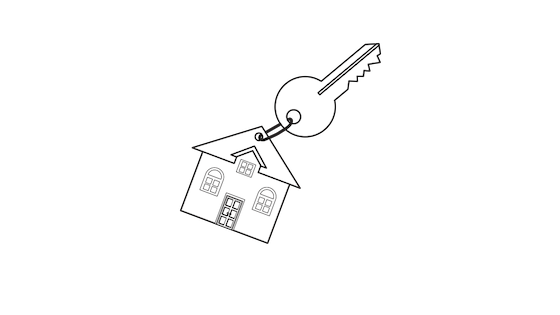 Sonja may know of properties not listed that might suit your needs so reach out today.